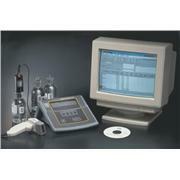 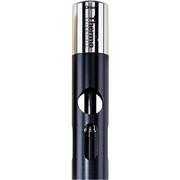 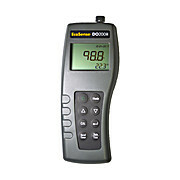 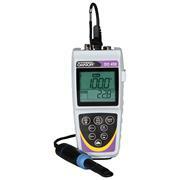 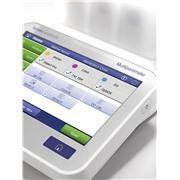 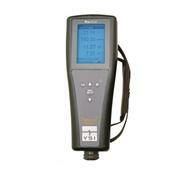 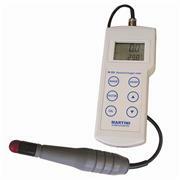 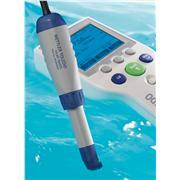 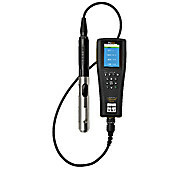 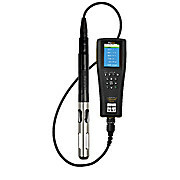 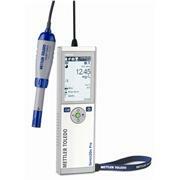 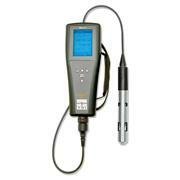 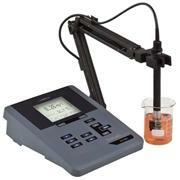 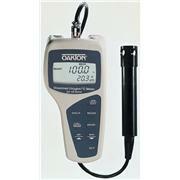 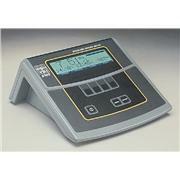 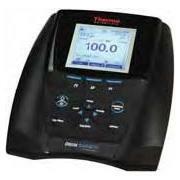 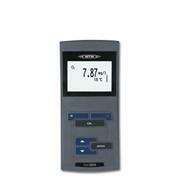 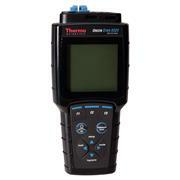 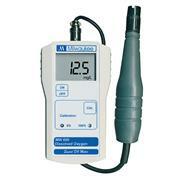 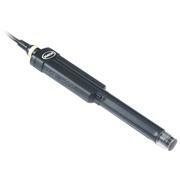 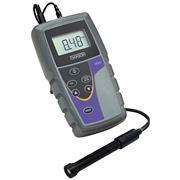 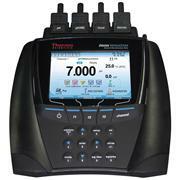 Professional dissolved oxygen meter, menu controlled, for measurements / documentation according GLP/AQA. 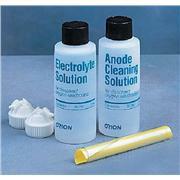 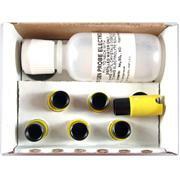 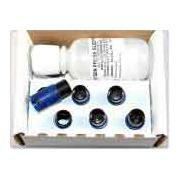 Set including galvanic D.O. 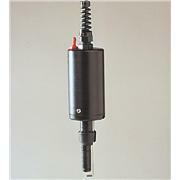 sensor. 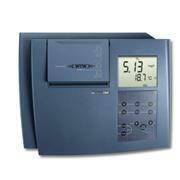 Meter with universal power supply, stand and operation manual, galvanical D.O. 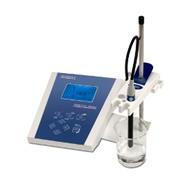 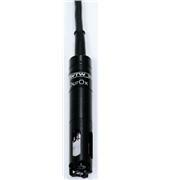 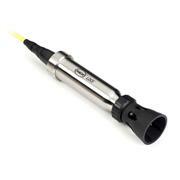 sensor CellOx®.